– You can delay pleasure if it does not serve you. – You do not “need” anything to feel happy. – You are in-tune with your body and its needs. – You nurture yourself often. – You nurture others often. – You often experience synchronicity. – You live in the present more than the past or future. – Your body feels strong and healthy. – You eat raw, unprocessed food. – You try to keep your life clutter free. – You forgive yourself and other people easily. – You feel as though you have found your calling in life. – Opportunities and new doors spontaneously appear to you in life. – Patience comes easily to you. – You don’t feel the need to argue or compete with others – let them win and feel right, it’s OK! – You are open to many different types of people, ideas, beliefs and experiences in life. – You feel confident in yourself and your abilities. – You are attracted to profound, calming and inspirational music/movies/TV shows. 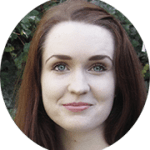 – You are highly intuitive. – Other people easily open up to you. – You often find yourself in the role of the counselor, peacemaker or teacher in friendships and relationships. One of the easiest ways to determine whether you are vibrating at a “high frequency” or a “low frequency” is by paying attention to how you physically feel. Do you feel light, energized, clear and healthy? 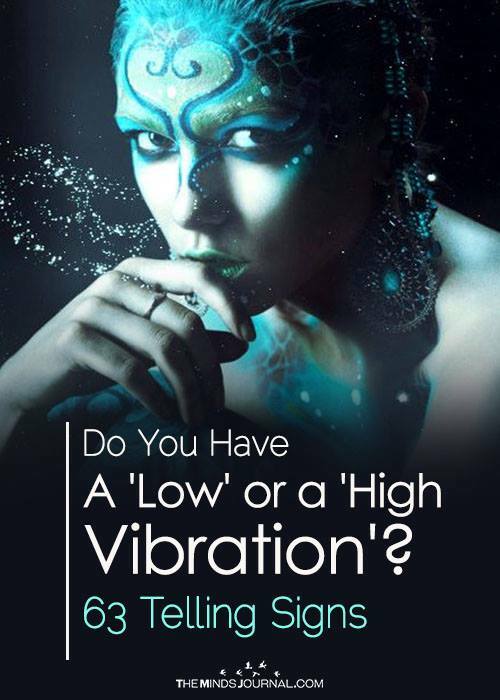 Chances are you have a high vibration. On the other hand, if you feel weighed down, repressed, oppressed, stuffy or heavy, you are most likely operating on a low vibration. 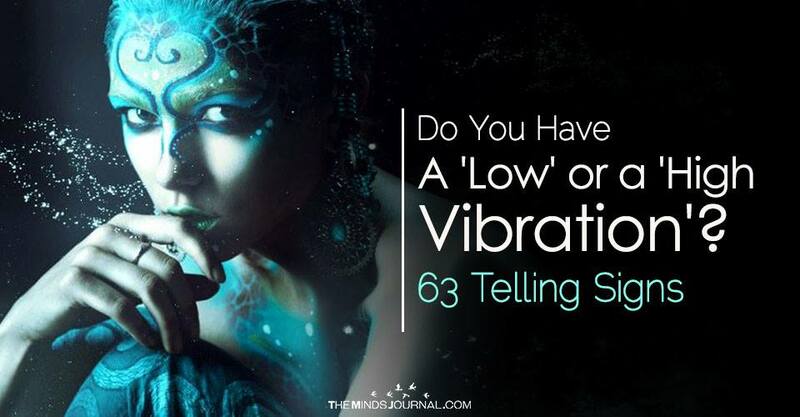 If you’ve discovered in this article that you share many low vibration traits, you might like to read this article. Learning to unconditionally love yourself is essential for your healing and fulfillment in life. I’ve been there before, and still am at times! So for now, I hope you benefited out of this article. Please feel free to share your experiences with low and high vibrations below. Any advice you can share on how to raise your vibration will be appreciated!